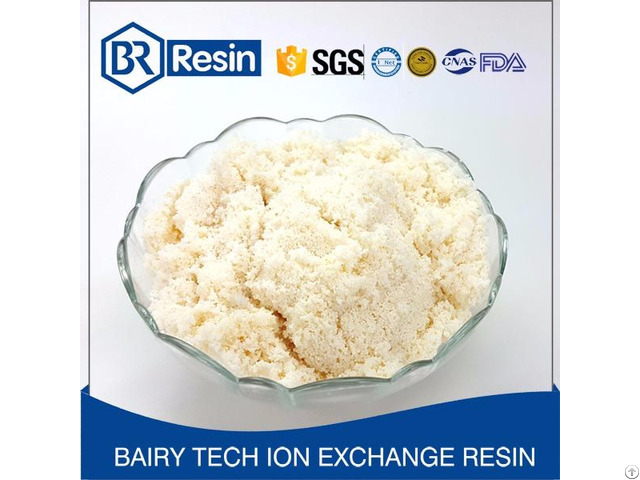 Application: It is mainly used to extract and refine the ginsenosides, saponins, double flower chain Alice, flavonoids, polyphenols, soy isoflavones, puerarin, glycyrrhizic acid, chlorophyll and other natural drug. 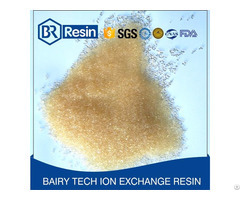 Posted By: Shanghai Bairy Technology Co., Ltd.
Business Description: Shanghai Bairy Technology Co., Ltd. is a professional engaged in ion exchange resin R & D and manufacturing of high-tech enterprises, we had built two ion exchange resin production bases in Shaanxi province in which construction area are nearly 100,000 square meters, the special resin production capacity will be reached at 25000 cubic meters, also has successfully passed the ISO9001 quality management system certification. 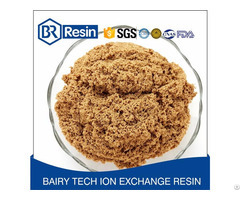 So far, there are more than 280 employees working for us, including 37 R & D staffs, 69 technical engineers, most of them have been engaged in resin research and development work for more than ten years, and made important achievements in the professional field of product innovation and application of adsorption resin. 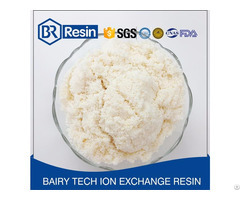 In the process of our development, we also has trained a group of high-quality talents in research and development, testing, production and sales etc, and constantly enriched and improved our capability of technical development and production, sales and custom service platform.